Picture taken by Vidar Tangeland. I bought Trim from Kevin Evans in November 2010. 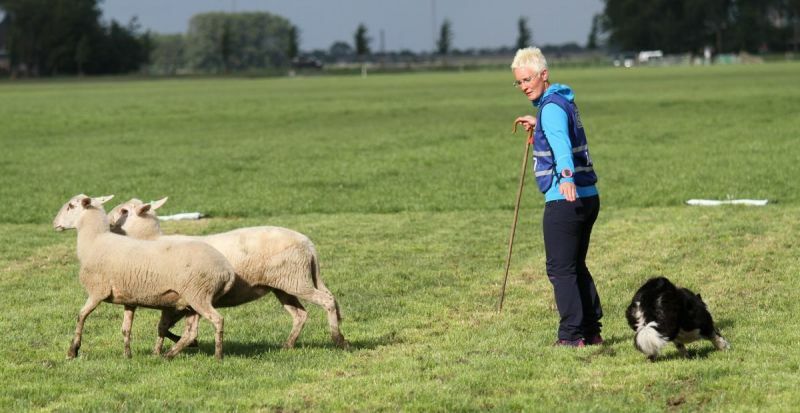 Trim is linebred to Rhosfa Jill. Rhosfa Jill is the mother to Richard Millichap's Famous Ben. 5th Norwegian National Final 2013. 3rd Continental Championship Final 2013. 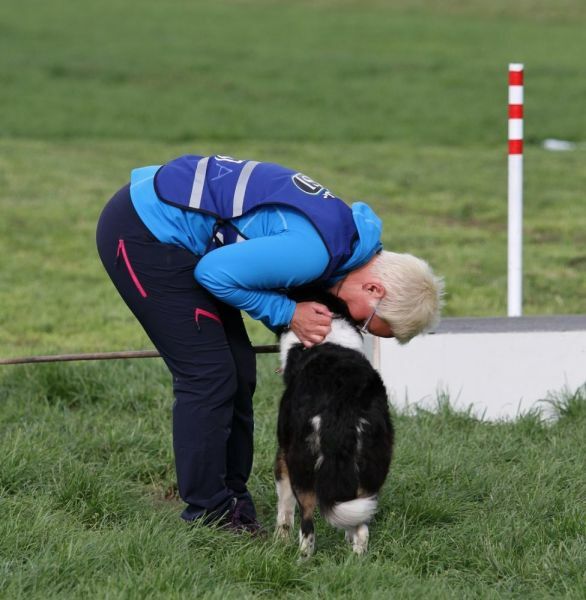 Best Lady Handler at the Continental Championship with Trim 2013. 6th Continental Championship Qualification 2013. 4th Nordic Championship Final 2013. Winner of Qualification Nordic Championship 2013. 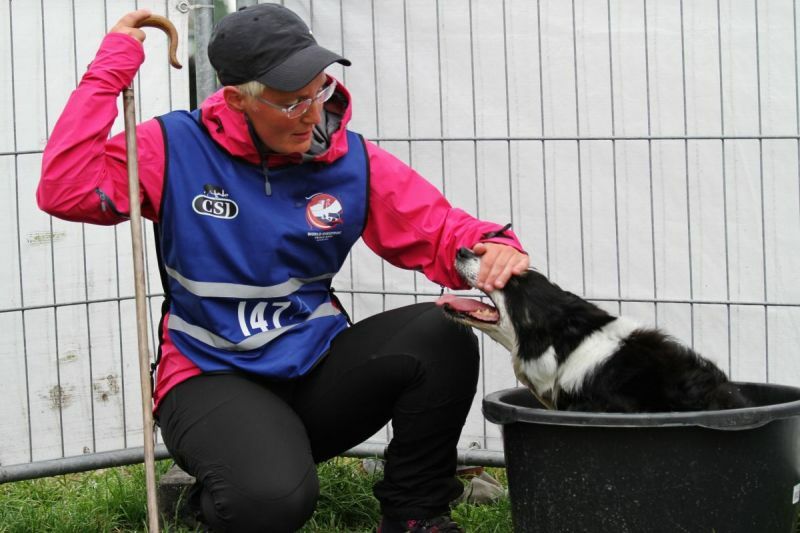 2nd Norwegian National Qualification 2012. 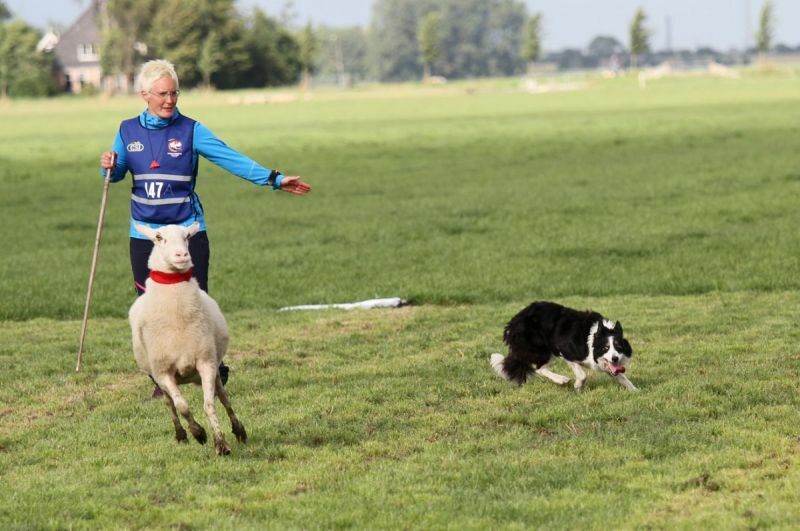 2nd Norwegian National Semi Final 2012. Best youngster at the National 2012.